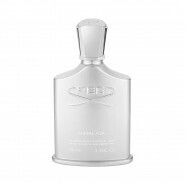 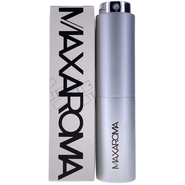 Selected Size Eau de Parfum 2.5 oz 75 ml spray for Men. 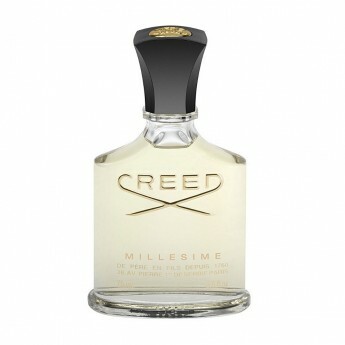 Made in France . 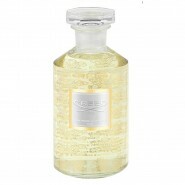 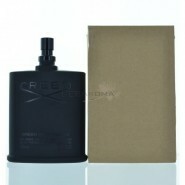 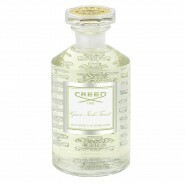 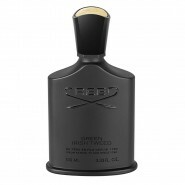 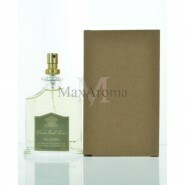 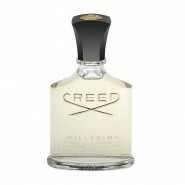 This fresh and sporty men's fragrance is a combination of Irish, Lemon Verbena, and Violet Leaf. 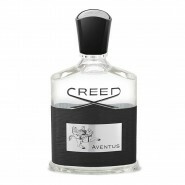 One of our more inviting designer fragrances.